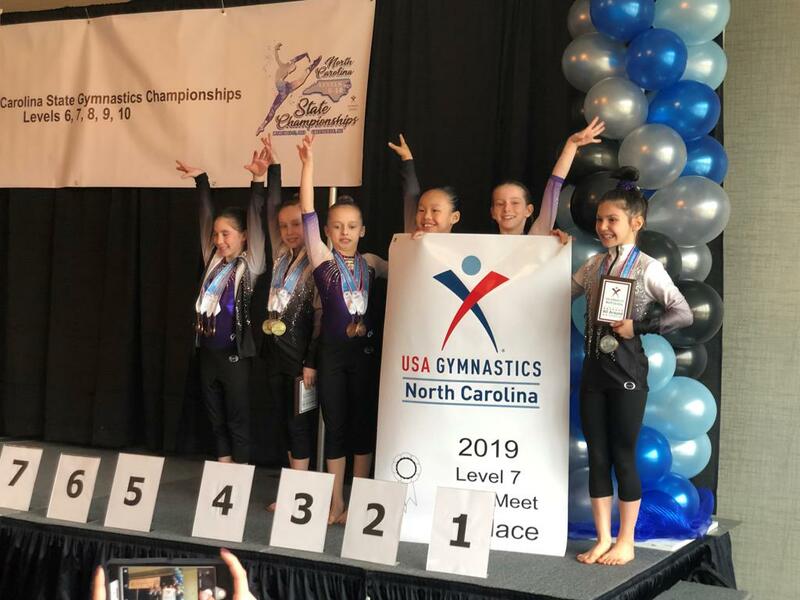 Another weekend, another incredible performance from our gymnasts! Congratulations to all of our Optional Teams for their achievements at this weekend’s Optional State Meet held in Greenville, NC. 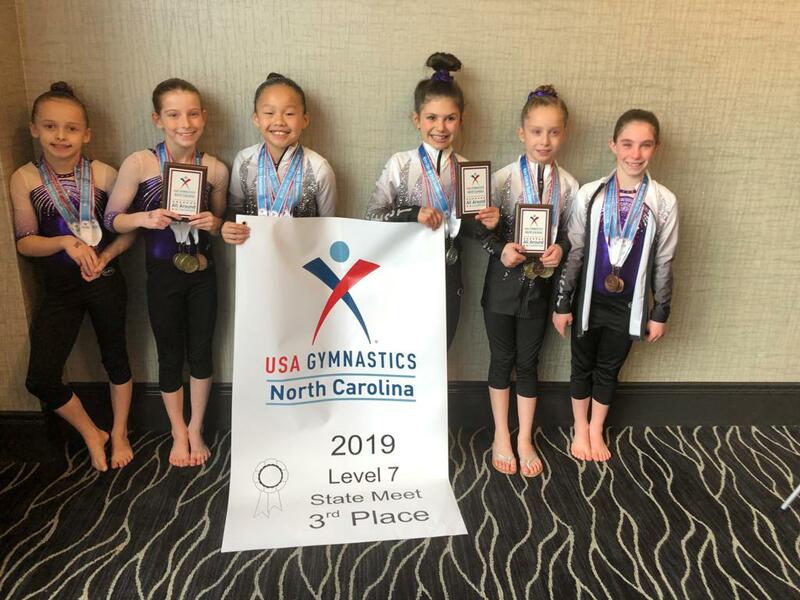 We’d like to give a special shout-out to Abby Heney, who will join the NC State Team, competing against other top gymnasts representing other Region 8 states at the Regional Championships in April. Congrats again, ladies!